All premises in Ormskirk - Lancashire must arrange Risk Assessments to reduce the risks of Legionnaires� disease, a potentially fatal form of Pneumonia caused by breathing in contaminated droplets of water. Legionella bacteria is carried through water, and if present in your workplace it can be fatal. 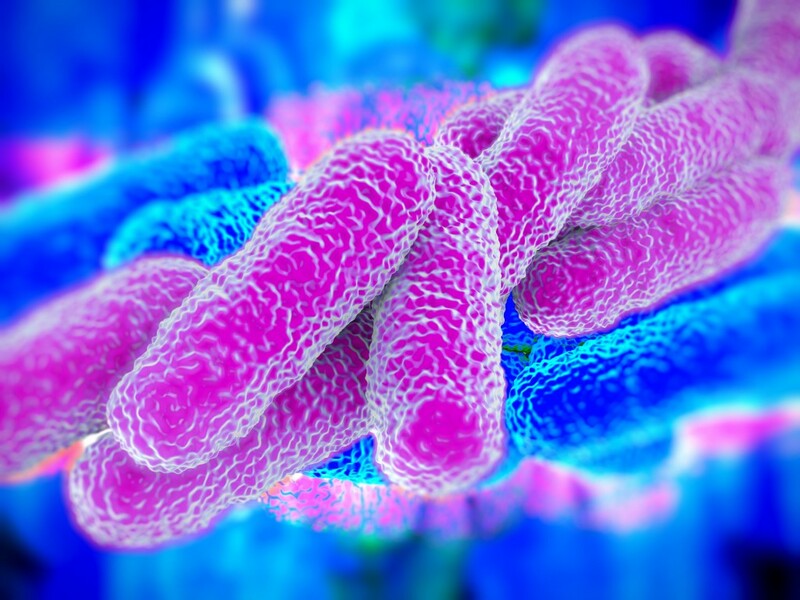 Legionella can be found in hot and cold water systems, evaporative condensers and water storage units where it will thrive and become highly dangerous if it is not found and treated. the safety of your staff and customers is paramount, which is why our service includes a comprehensive Legionella Risk Assessment with water testing, sanitising and monitoring. Our Legionella Service can help you identify, assess and manage these risks with our specialist Legionella Risk Assessments, required every 2 years, or as dictated by a previous assessment. Our team will ensure your business is fully compliant with L8: Approved Code of Practice (ACoP) by recording results and recommending future actions that may be required. Provide a full asset register of the systems on your site with digital photographs of equipment. Assess the usage and temperature of your system and identify any ‘dead legs’. Recommend a monitoring regime of weekly, monthly, quarterly and annual inspection. Take samples, where requested, in line with best practice guidelines. Report any recommendations and schematic diagrams, recording all details in your log book. We provide legionella testing services to a range of businesses across the UKfrom; Nursing homes, healthcare premises, educational small and large premises to factories and landlords. Trust Principal Hygiene for Legionella Risk Assessment in Ormskirk and surrounding areas.